We’re excited to introduce the Spring 2019 Marine Conservation Action Fund Fellow: Anna Oposa. Anna, who originates from and works in the Philippines, has a diverse professional and educational background in the arts and sciences. 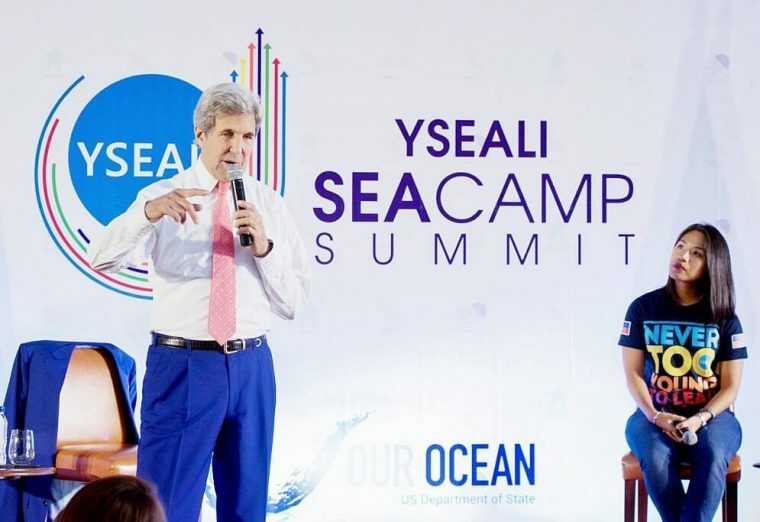 She is a talented communicator, educator, advocate, and community organizer with a visionary and inclusive approach to ocean conservation. 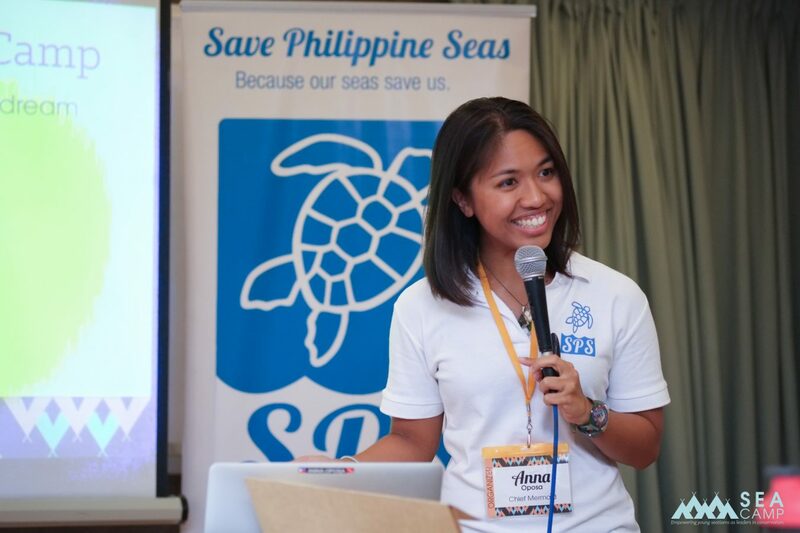 She is the co-founder, Executive Director, and “Chief Mermaid” of Save Philippine Seas (SPS). 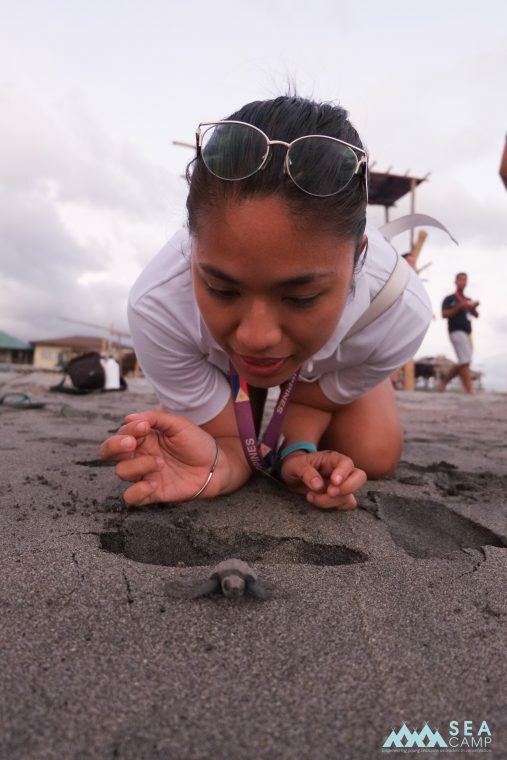 An intensive leadership program that empowers youth (18 to 23 years old) in the Philippines and Southeast Asia to play leadership roles in conservation through a week-long camp and mentorship. 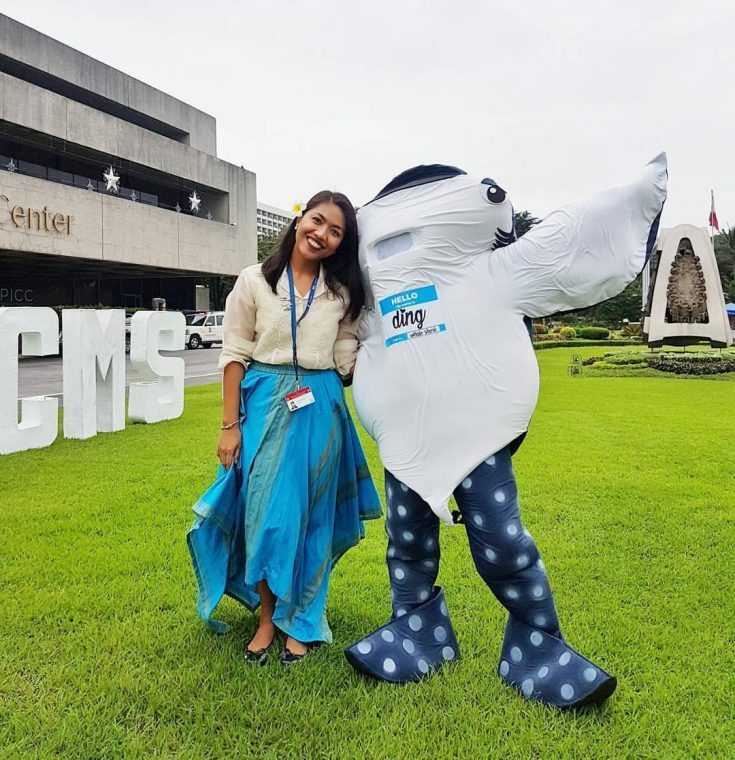 Anna is the Executive Director and Chief Mermaid of Save Philippine Seas, a movement to protect the Philippines’ coastal and marine resources by mobilizing seatizen-led initiatives for collective action and behavior change. She graduated with a degree in BA English Studies from the University of the Philippines-Diliman (2011) and earned her MSc in Conservation Science from Imperial College London through the Chevening scholarship (2014-2015). She was a Global Fellow for Marine Conservation at Duke University for the summer term of 2017. 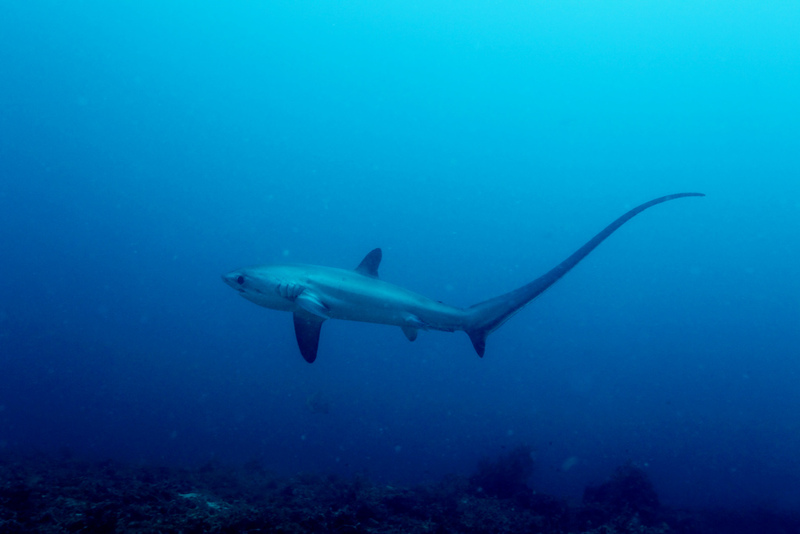 Anna has pioneered a wide range of campaigns and projects in shark conservation, environmental education, youth empowerment, and waste management. 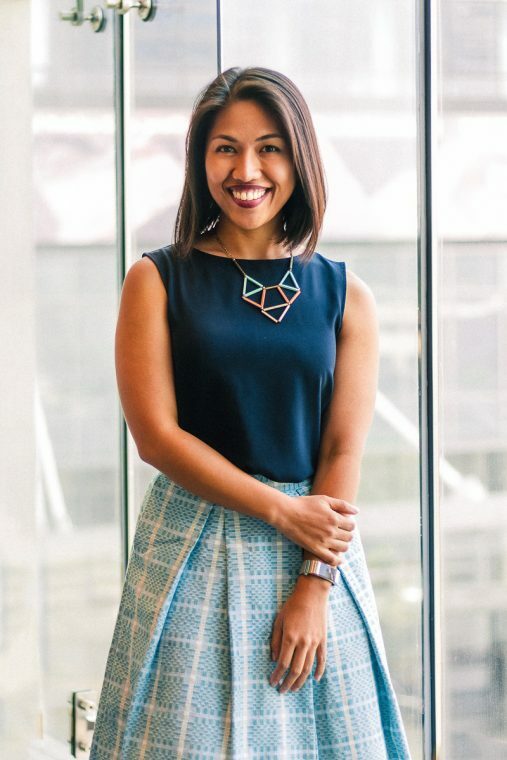 Outside SPS, she has served as a consultant for the Asian Development Bank, Oceana Philippines, and the Climate Change Commission. She is also passionate about working out, wearing sunscreen every day, and data visualization. Her puns are always intended. At its core, Save Philippine Seas aims to narrow the gap between scientists and the general public, the old and young, and the passionate and indifferent by mobilizing 'seatizen'-led initiatives that are empowering Filipinos towards collective action and behavior change. We are looking forward to Anna’s trip to Boston and know she will make an excellent addition to the MCAF family. Anna Oposa, Spring 2019 MCAF Fellow. Anna with a hatchling sea turtle. Anna will be joining us at the New England Aquarium from May 1 to May 11, with a lecture in the Simons IMAX® Theatre on May 9 as part of the Aquarium’s Lowell Lecture Series.